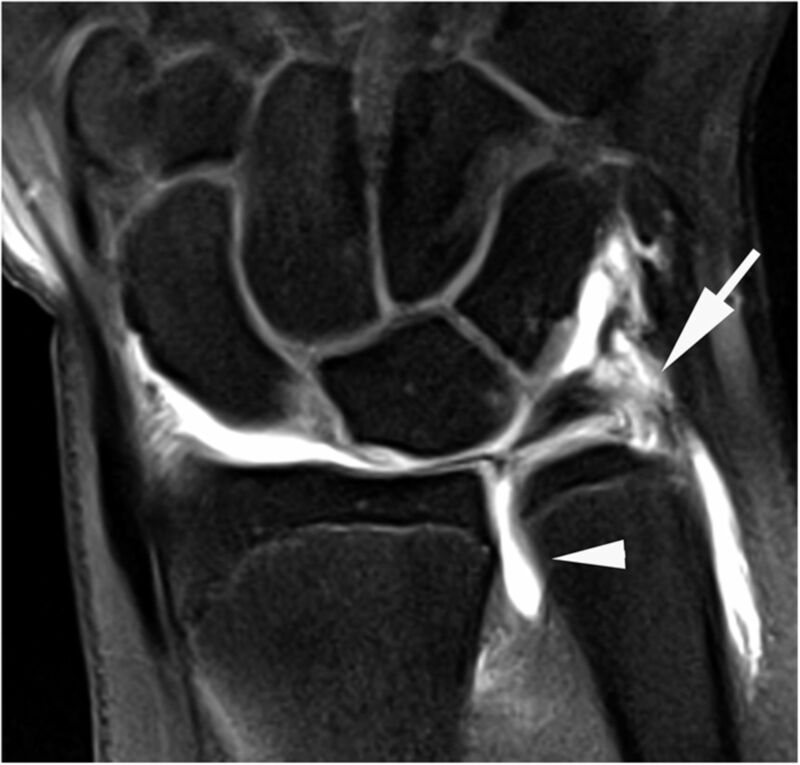 An MRI arthrogram exam is an imaging study. It is used to take detailed pictures of your joints. MRI stands for magnetic resonance imaging. This exam has 2 parts. 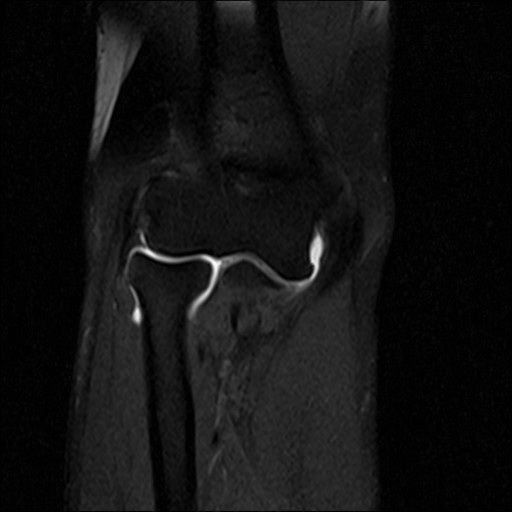 First you will have an arthrogram and then an MRI. This 2-part exam shows more details of your joint than an MRI by itself. It will help your healthcare provider decide which treatment is best for your medical condition. 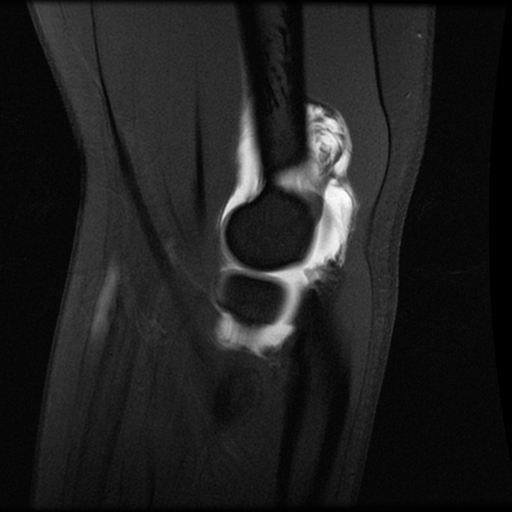 Why am I having an MRI arthrogram? Joints such as knee, hip, and shoulder are made up of 2 bones that fit closely together. Other tissues (cartilage, tendons, and ligaments) support and cushion your joints. An MRI arthrogram helps your doctor see small tears or other problems in these tissues. The results of this exam will help guide your treatment. It will also help your doctor keep track of problems in your joint. Please call at least 24 hours before your exam if you need to reschedule or if you answer “yes” to any of the questions below. A “yes” may mean you will need to prepare in special ways for your exam. You will meet with the doctors before your exam. Bring a list of all medicines that you are taking. Prepare any questions you might have and ask them at this time. You must give written consent before your MRI arthrogram can begin. Are you allergic to contrast? It is also called X-ray dye, iodine contrast material, contrast agent, radiology dye, or MRI contrast material. Do you take warfarin (Coumadin) or other blood thinners? Have you ever had claustrophobia (feeling tense, anxious, or panicky in small, closed spaces)? Do you use a diaphragm or intrauterine device (IUD)? Are you breastfeeding an infant? Are you pregnant, or think that you may be pregnant? The arthrogram is done in a special room in the Radiology department. Your skin will be cleaned with an antiseptic soap. The radiologist will then use a needle to numb the area with a local anesthetic (a numbing medicine). When the area is numb, a needle will be placed into your joint space. A fluoroscope will be used to guide the needle. When the needle is in the correct place, contrast will be injected. Your joint may feel “full,” or you may feel some pressure in the joint. X-ray images will then be taken. The arthrogram will take about 30 minutes. Then, you will be sent to the MRI room for part 2 of the study. You will lie on a sliding table. The MRI technologist will help you get into position for the exam. A device called a surface coil will be placed around the joint that is being examined. The technologist will slide the table inside the MRI unit and then leave the room to take the MRI pictures. You will be able to talk with the technologist at any time through an intercom. You will be asked not to move while the pictures are being taken. Your MRI may take up to 45 minutes. After the exam, you will be asked to wait until the pictures are checked for quality. More pictures will be taken if needed. When your scan is over, the surface coil will be removed. 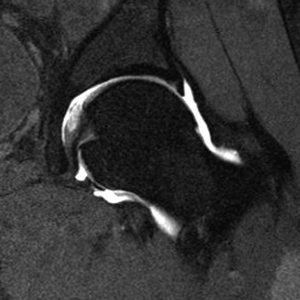 MRI does not cause pain. But, if you have pain in your joint, you may feel some discomfort from having to be in position for the exam. Some patients may feel confined or uneasy (claustrophobic) when they are inside the MRI unit. Please tell the doctor who referred you for the MRI if you are claustrophobic. You may receive medicine to help you relax. You may notice a warm feeling in the area where the pictures are taken. This is normal. If it bothers you, please tell the MRI ​technologist. You will hear loud tapping or knocking noises during the scan. We will provide earplugs and headphones with music to help block some of these sounds. 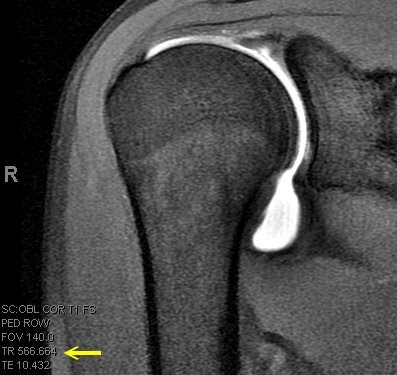 When the contrast is injected during the arthrogram, you may feel discomfort or coolness at the injection site. You may leave the Radiology department right after your MRI. Do only light activity for the rest of the day. Your joints may be stiff or sore the next day from the contrast. This should get better in 1 or 2 days as your body absorbs the contrast. If you have a lot of pain after your exam, call the Radiology department or your referring doctor right away. Joint infection is a rare problem after this exam, but if it occurs it should be treated right away. A radiologist who is trained to interpret MRI will review your MRI and send a report to the doctor who referred you for this test. The radiologist will not talk with you about the results. Your doctor will give you your test results. Based on the findings, you and your doctor will decide the next step, such as treatment, as needed.